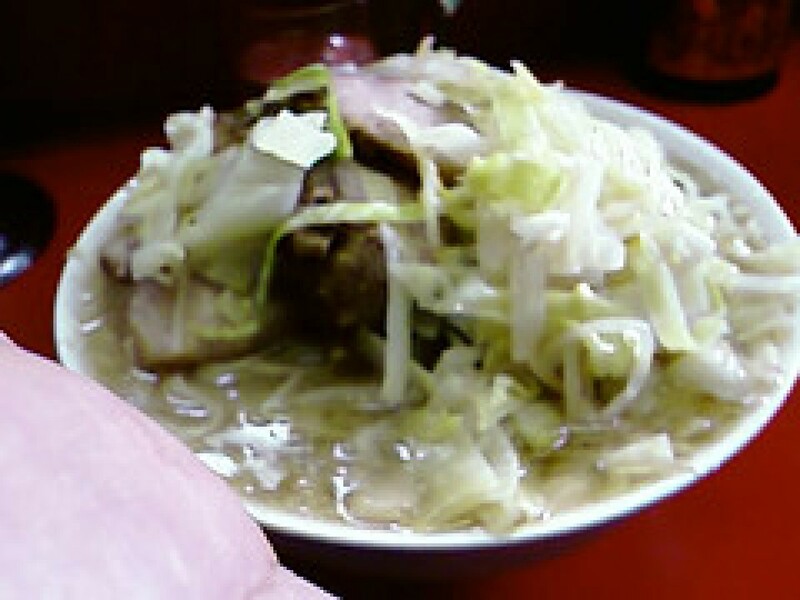 Jiro ramen is a famous ramen restaurant chain that only exists in the Tokyo area. Most foreigners don't find it because it's not really advertised and the chefs don't usually speak English. If you feel brave, you can try it on your own or have a Japanese person accompany you. it is some of the best ramen in all of Japan. Each one has their own style, but they all typically serve a heavy tonkotsu broth and huge portions, so make sure to get the normal size unless you're extremely hungry!